entrance is below the neon sign on Johnson Street. 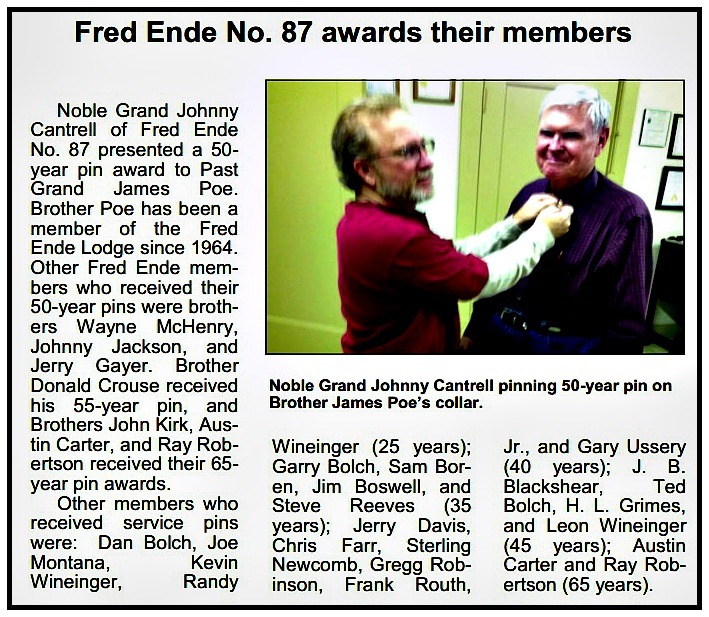 Joe Montana, Noble Grand of Fred Ende Lodge No. 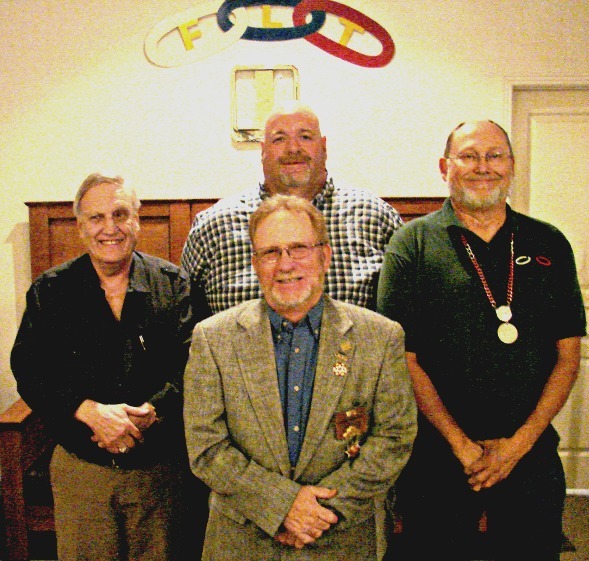 87 (on right) is shown awarding a $500.00 donation to John Turner, D.A.V. 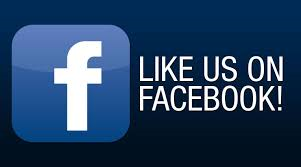 Commander for the Disabled American Veterans Association. 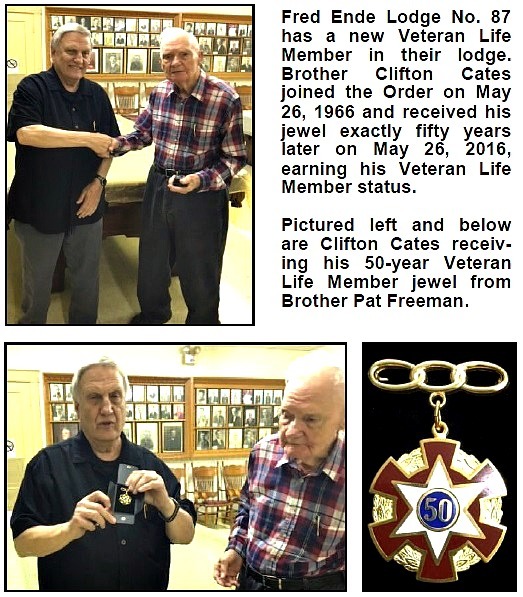 On Thursday April 7th our lodge took a candidate to Garland Lodge #304 to receive his Initiatory Degree. 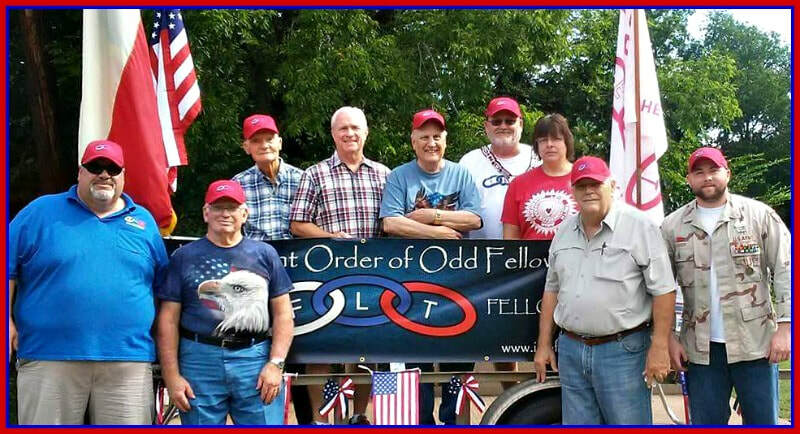 Phillip Porch is our newest member (back row center) Also pictured above is Clifton Cates (left) Garry Bolch (right) and Grand Master Johnny Cantrell (front center). A good meal was served and we had wonderful fellowship with our Garland brothers.